Back in September, WhatsApp co-founder Brian Acton revealed that Facebook’s CEO Mark Zuckerberg had monetization plans for the messaging service before the purchase was even complete. Today, following recent speculation, WhatsApp’s Vice President, Chris Daniels, has confirmed that ads will soon be coming to the app. 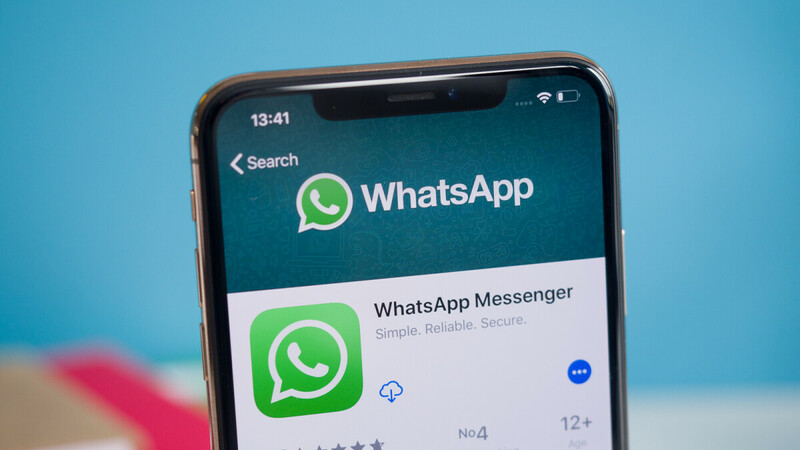 Set to act as the company’s “primary monetisation mode” and a way in which businesses will be able “to reach people on WhatsApp,” it has been confirmed that ads will soon make their way to the WhatsApp Status feature which, according to Facebook’s most recent financial report, has over 450 million daily active users. Because Facebook is still emphasizing WhatsApp end-to-end encryption, it’s understood that it will not gather any data from the app directly. However, the ads will be powered by Facebook’s own advertising system which suggests Facebook may link up registered phone numbers with Facebook data profiles whenever possible in order to offer targeted ads. At the moment, it’s unclear when these ads will begin rolling out to users. But if a recent piece of information is correct, iOS will be the first to receive them. Nevertheless, the ads are likely to roll out to the Android app shortly after. What a year.. what a year ? We have seen the death of smartphone designers highest amout of copying, 3.5 mm lost, notches notches everywhere, 1000$ phones, google pixel 3XL, (the ugliest ever), and now ads on WhatsApp after they said it will be free-ads, i hope Thanos will come soon to destroy the hell out of us . We deserve it. We have polluted this planet very much. We used as we wanted it will not last longer. OMG no we don't want ads on whatsApp. It's one of the few "safe" places on the web. Disgusting but that's how the business works. Made my life easier though. They day this happens is the day I delete the app. Already a mess and now this. Well, either Telegram or BBM is a better option now. Been using Telegram since the day Facebook took over it I managed to persuade alot of people i know to switch over to Telegram. I think alot of people will switch to either BBM or Telegram soon as the ads start popping up. Meh. WhatsApp has gone the way of the dodo in my circle. I only use it for the few that haven't moved on. Personally, what killed it for me was A) I don't trust anything Facebook touches, and more importantly B) No tablet support. Like WTF? Viber is by FAR the app of choice for most people I know, so I tried it a while back and have been using it pretty exclusively ever since. For me the most important thing is that it works cross platform Andriod (phone AND tablet) and PC. Closest to iMessage I could find on Android minus the SMS integration.